When Instagram opened up for Android users, it was like a whole new world had opened up for me. 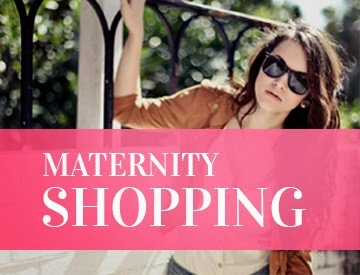 There are so many fabulous fashionistas and brands sharing images of their outfits, pets, products and even food! 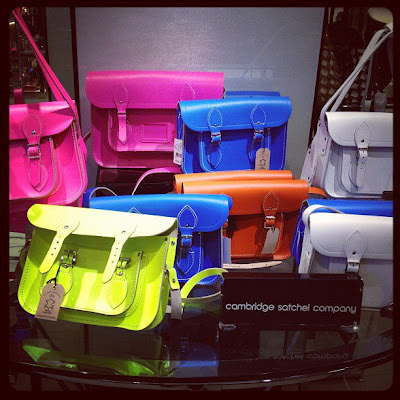 Bloomingdale's just posted a new selection of colorful bags from Cambridge Satchel Company's line aptly called, The Fluoro. Going with the pink, orange, and yellow are the perfect way to jump into the neon trend and add a little brightness to your wardrobe. And for those of you that don't want to commit to such boldness, they also come in white and cobalt blue. Be warned: Many women have observed an increased number of glances and compliments since they started wearing this bag. Don't be surprised if everyone wants details on where they can get one for themselves! They retail for $155.00 at Bloomie's, but get them fast! They sell-out quickly! Click here.